It's time to destress and clear the mind ready for winter. 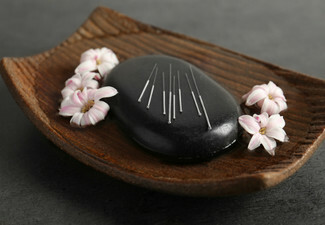 Rejuvenate your body in the most relaxing way - a massage from the experts at Qubu Day Spa. 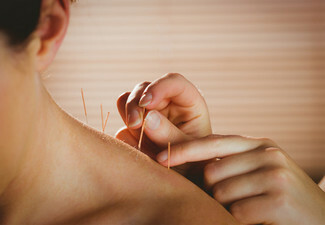 Take that relaxation to the next level and treat yourself further with your choice of a 30-minute treatment. Get those nails look glamorous or indulge in a scalp massage - there are plenty of options to choose from. 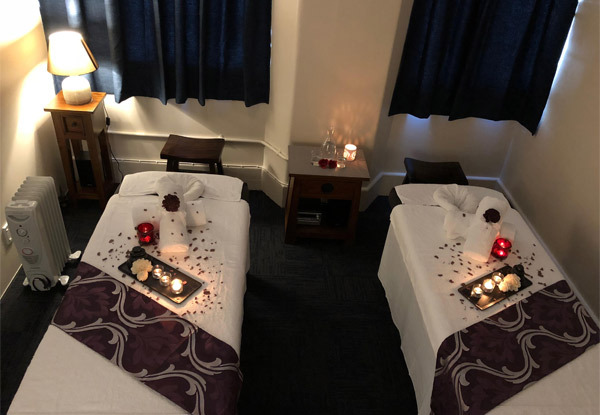 Pamper your partner and opt-in for the couples massage, it's the perfect place to spend some time together. Grab a one-hour massage from Qubu Day Spa. Qubu Day Spa hosts Balinese therapists with authentic training and a passion to deliver high-quality services at affordable prices. The flexible business prides it'self on delivery a personable experience to all visitors, so the friendly staff are more than happy to tailor all treatments to suit your needs. Come along to their luxury spa and experience what Qubu Day Spa can do for you. Bookings essential. Subject to availability. Bookings available between 10am - 7pm Friday to Wednesday. Not valid on Thursday. Closed statutory holidays. Valid for the service and number of people stipulated on coupon only. For weekend and after-hours access (after 5.45pm on weekdays) please use our intercom on the right of the doors. Must be used in one visit. 24-hour cancellation or coupon is void. Not valid on public holidays. No refunds unless required by law. No cashback. Not to be used with any other offer.